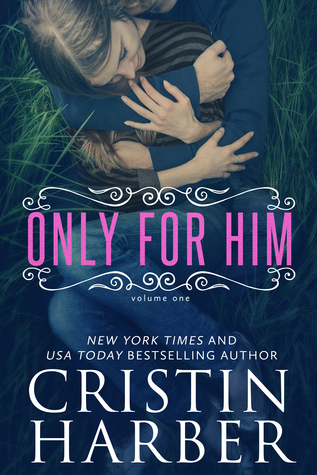 Cristin Harber recently released the first installment in her serial series, Only, and it sounds like it is going to be bursting with feels! Find out more below! “We’re done ignoring us.” His hand cups my face, fingers stroking my cheeks down to my chin. When my lips part, his eyes drop to my mouth, focusing on my lips. I’ve been kissed. Dates. Dares. However they’ve happened, I’ve had a few solid moments of “PG-rated hookups. Nothing I have ever experienced has anything on this moment, and Gray’s lips haven’t even touched mine. His heavy weight lies atop of me, but one arm props him up, so I’m not crushed. I can’t think. Just feel. A kiss has never been more meant to be. Then his lips touch mine. I breathe him in. He groans into my mouth, and I let his tongue sweep mine. 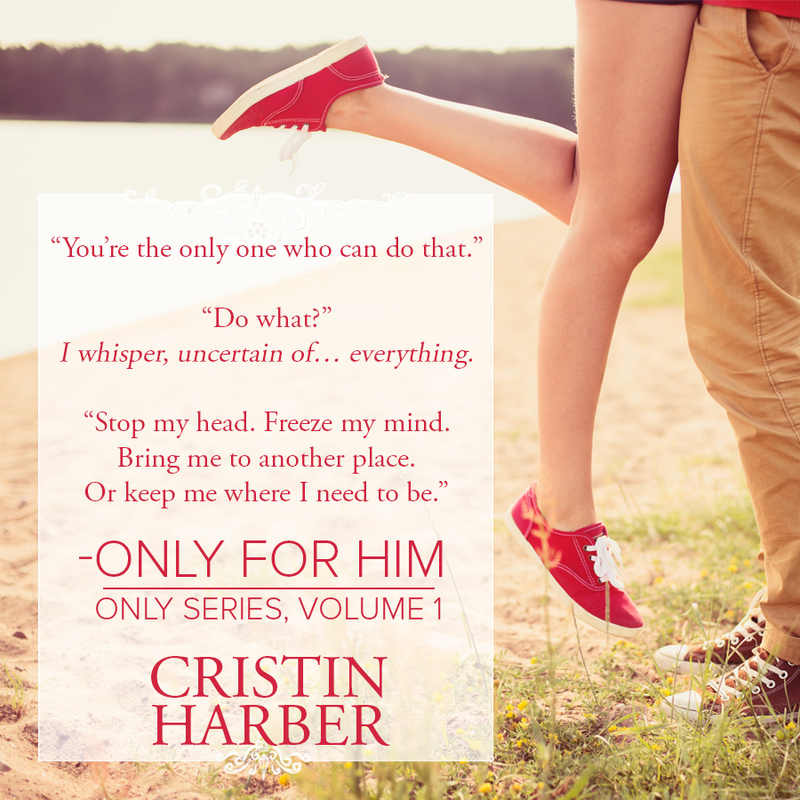 Hungry for more of him, I wrap my arms around his shoulders, scarcely believing this is happening. Knowing how big and broad Gray is, is one thing. Wrapping myself around him, feeling him hold me, kiss me—it’s insane. His hands thread into my hair, and it’s like we’ve unleashed a fire.